Miss South Africa has been crowned as the most beautiful of them all at the 66th edition of the Miss Universe 2017 pageant held this morning at Las Vegas, U.S.A. Hosted by Steve Harvey once again (who made no boo boo this time), the 22-year-old was picked from nearly 100 gorgeous women from across the globe beating 1st Runner-Up Miss Columbia, Laura Gonzalez and 2nd Runner-Up Miss Jamaica Davina Bennett. Before that, the top 16 semifinalists were announced and Asia was represented via four slots: Thailand, Sri Lanka, Philippines and China. The latter two who were Wild Card picks. 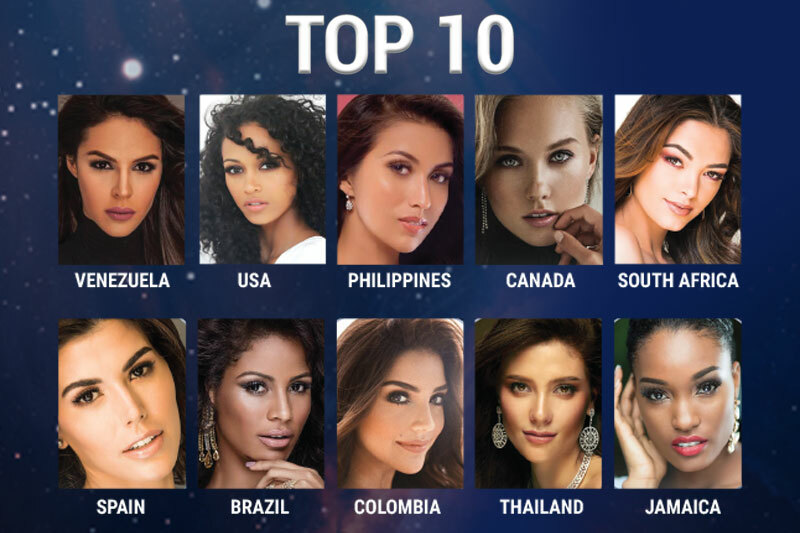 Things got intense when the Top 10 was decided, narrowing down the competition to Miss Venezuela, Miss USA, Miss Philippines, Miss Canada, Miss South Africa, Miss Spain, Miss Brazil, Miss Colombia, Miss Thailand and Miss Jamaica. Miss South Africa, Miss Venezuela, Miss Thailand, Miss Jamaica and Miss Colombia, were then announced as the official Top 5. Miss Japan was announced as the winner of the national costume competition. Contestant Momoko Abe wore a costume that started out as a Ninja, and then transformed it into a beautiful checkered modern Kimono! Click HERE to see more photos of contestants in the National Costume round! Miss Japan's creative transforming National Costume. Last year, Iris Mittenaere of France was crowned as Miss Universe 2016 which was held at the Mall of Asia Arena, Pasay, Metro Manila, Philippines, making her the first European Miss Universe in 14 years and ending France's 63-year title drought.